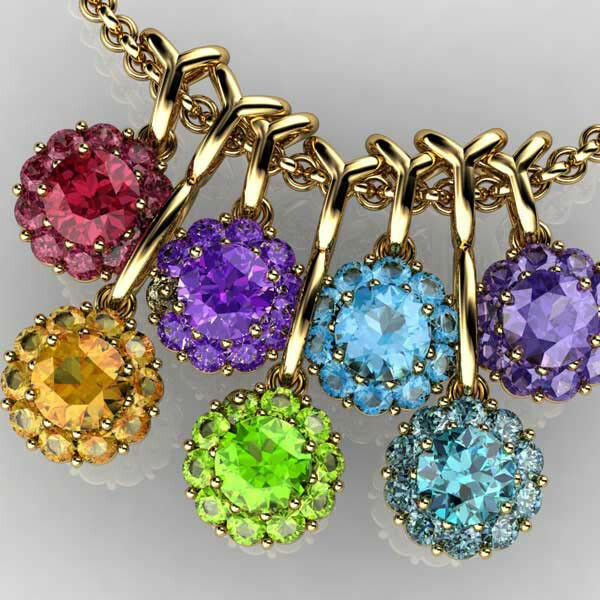 In ancient Sanskrit, the word ruby translated to king of precious stones. 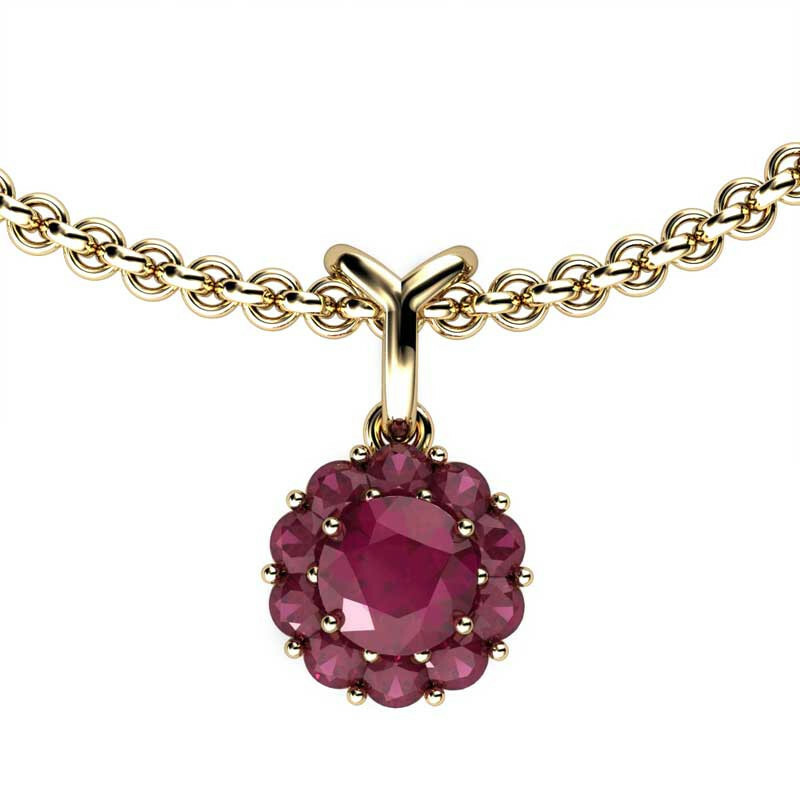 Why not bestow this simulated ruby fiore short pendant upon the woman holds the title "queen of your heart"? It will provide a personal and meaningful gift among those who celebrate a July birthday or 15th or 40th wedding anniversary during the month of July.